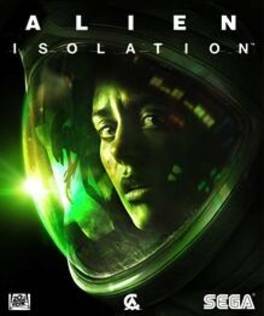 Buy Alien: Isolation for Steam on GGlitch.com | Fast, secure and easy! 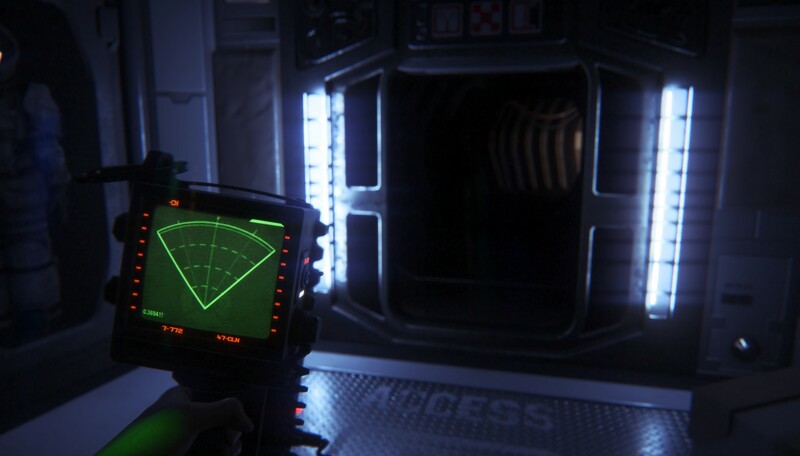 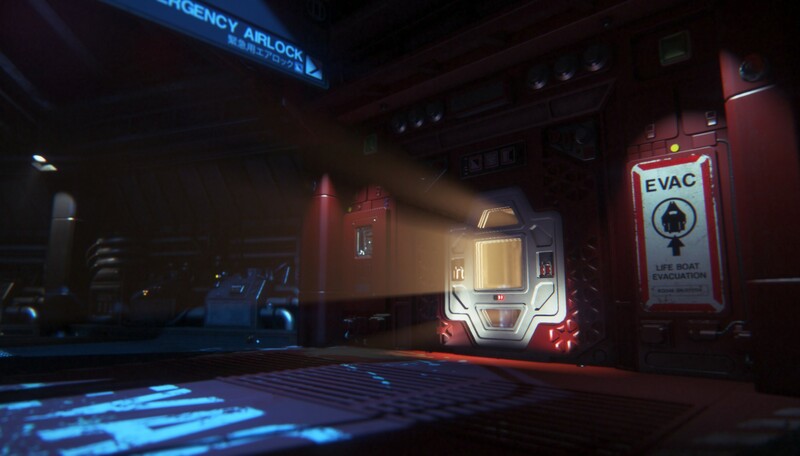 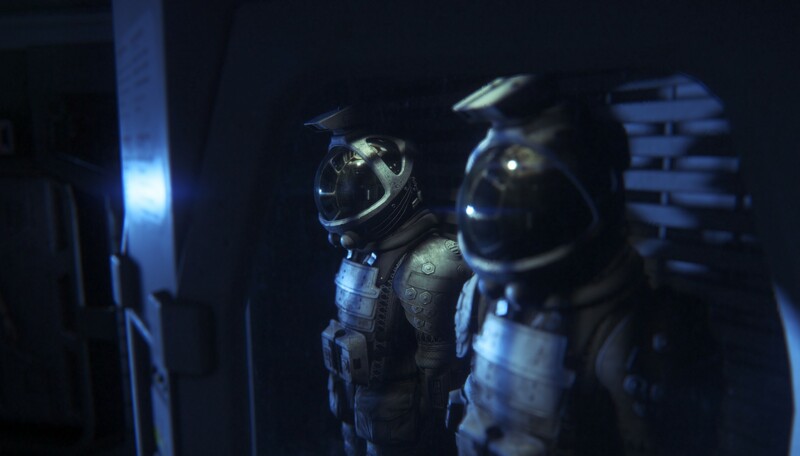 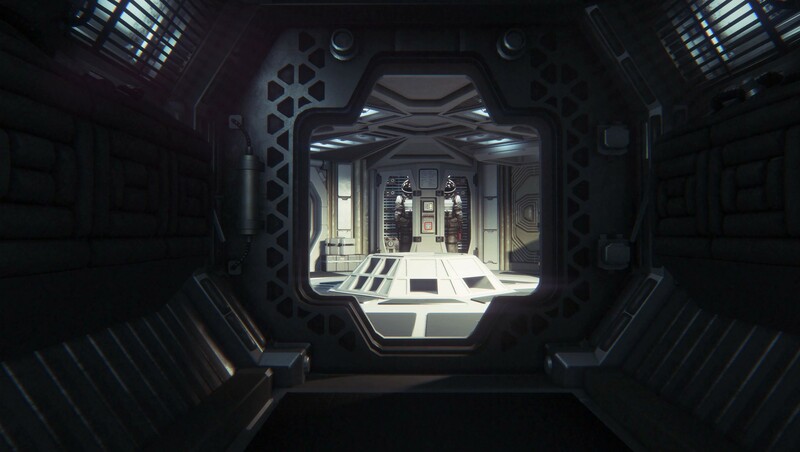 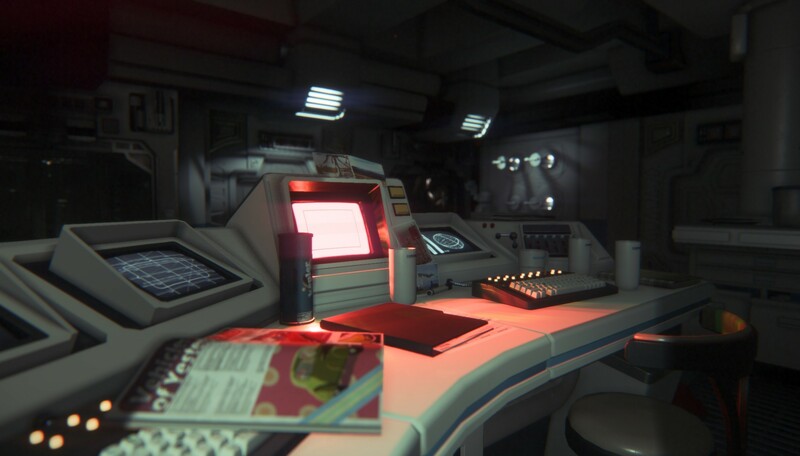 Alien: Isolation, a survival horror set in an atmosphere of constant dread and mortal danger. 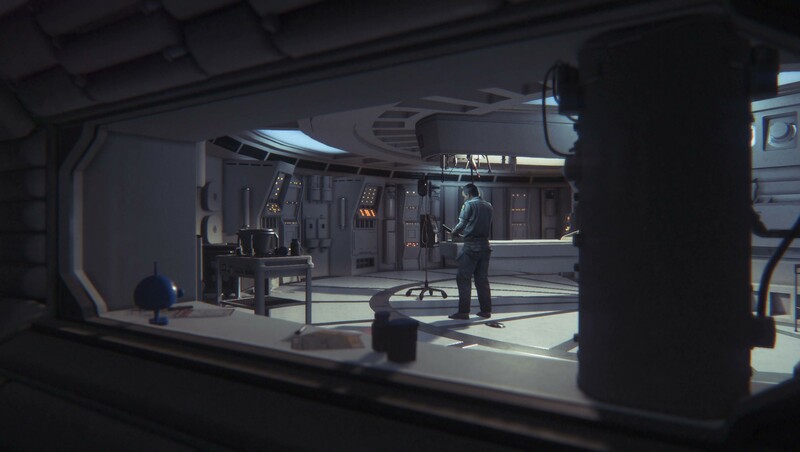 Fifteen years after the events of Alien, you need not only to succeed but to simply stay alive. 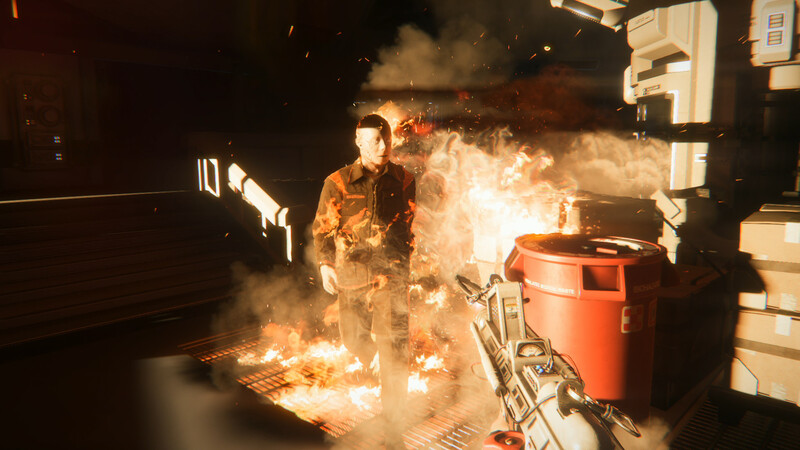 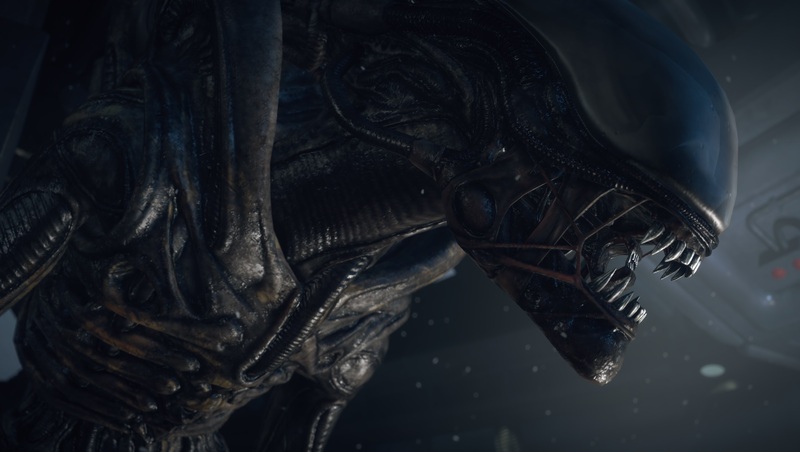 Additional Notes:NOTE: AMD and Intel graphics cards are not currently supported by Alien: Isolation.